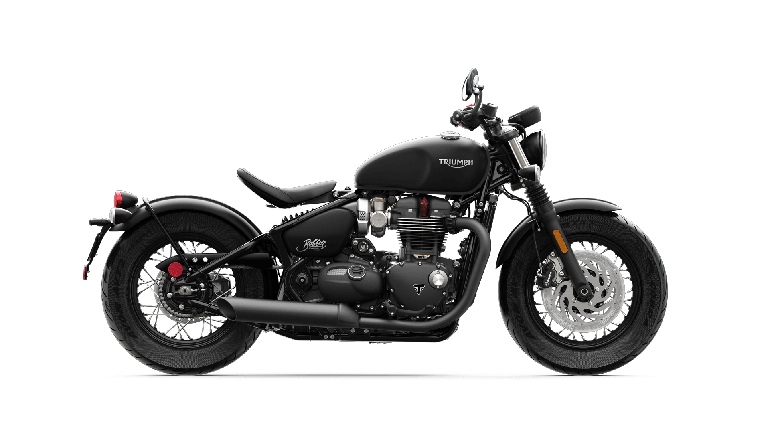 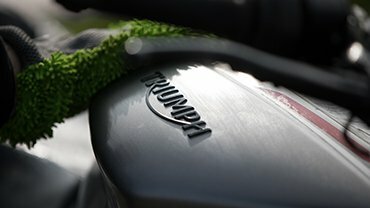 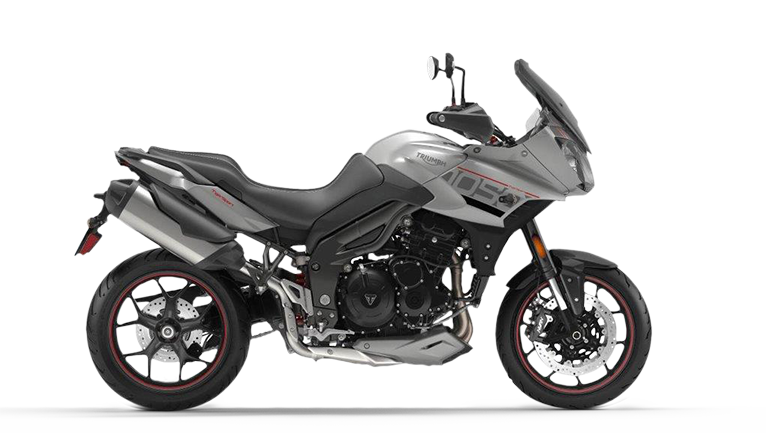 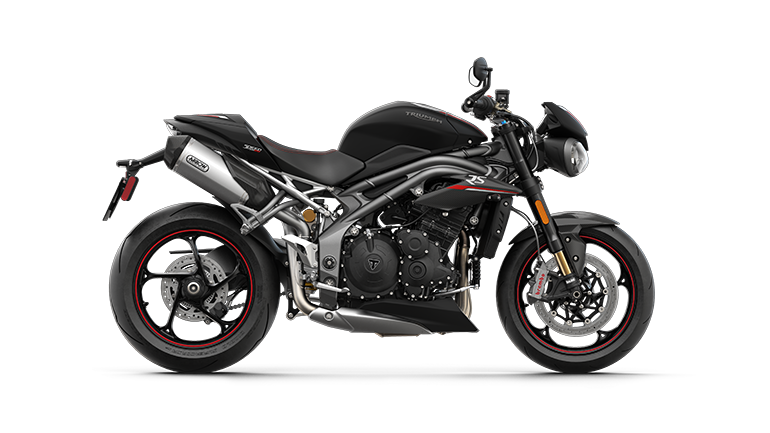 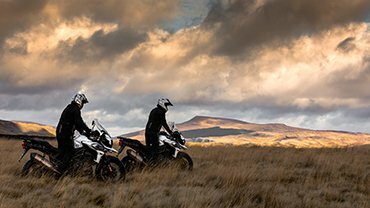 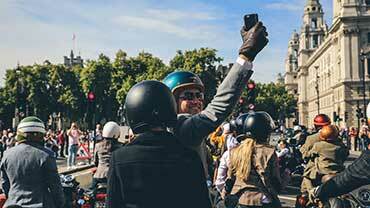 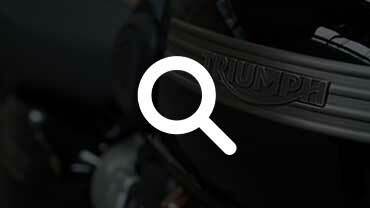 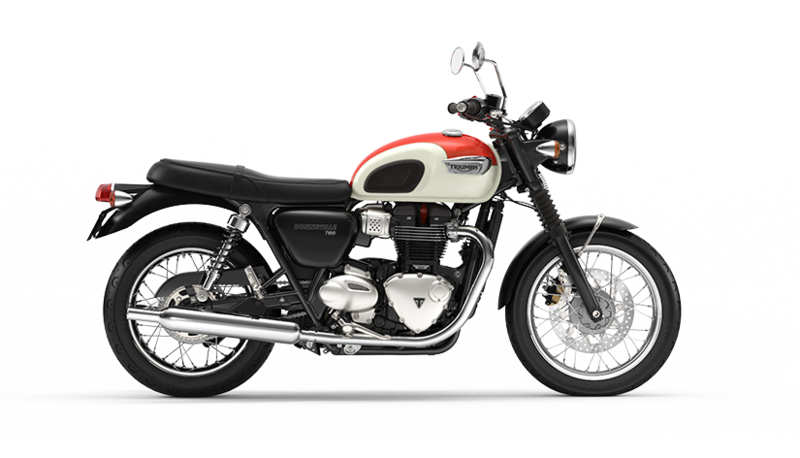 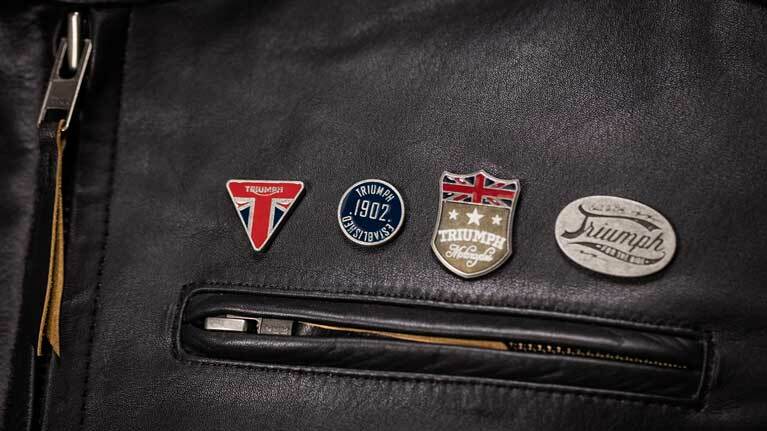 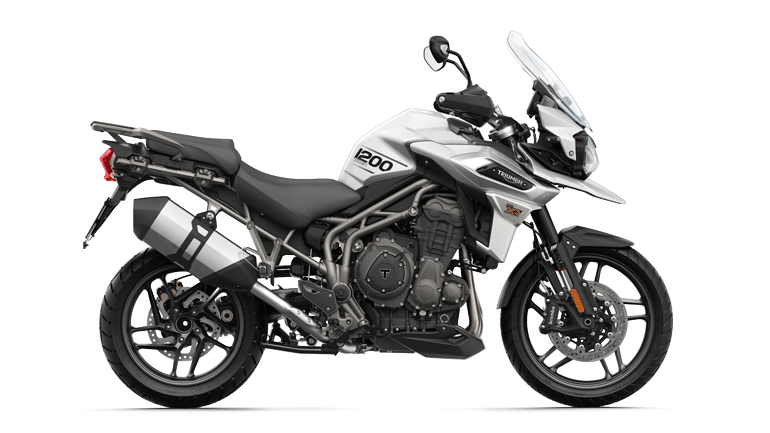 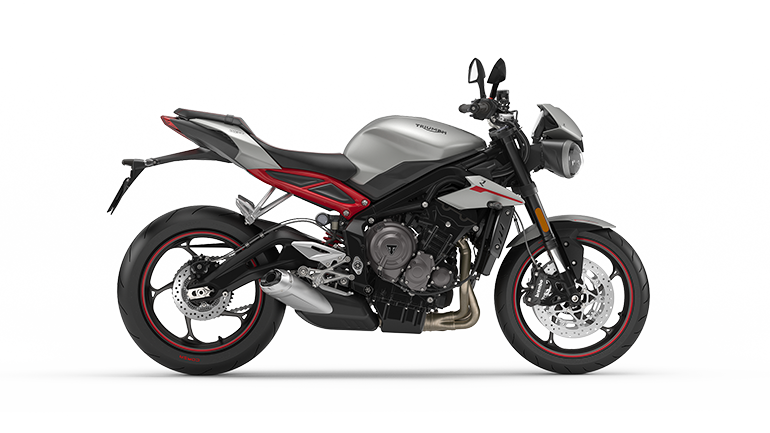 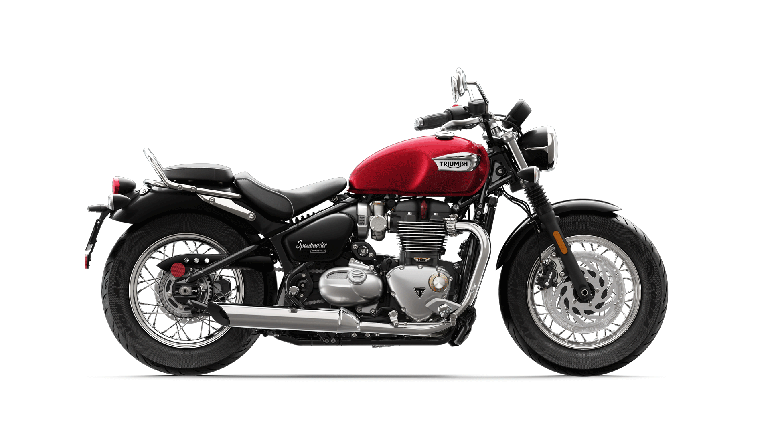 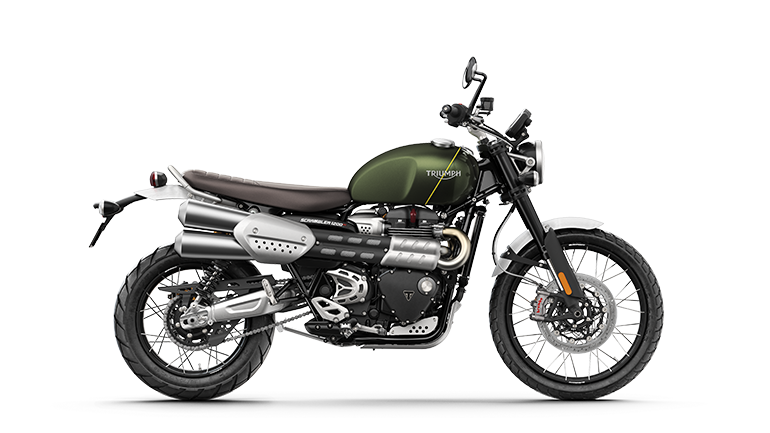 Situated in Shipley, Triumph West Yorkshire have been meeting the needs of bike enthusiasts since their establishment in 1977. 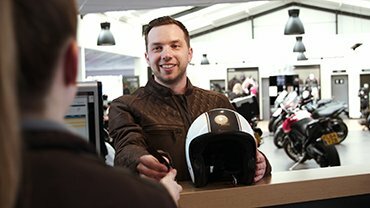 They pride themselves on maintaining the same old fashioned values they built the business on; being straight talking, friendly and generous with their help and advice! 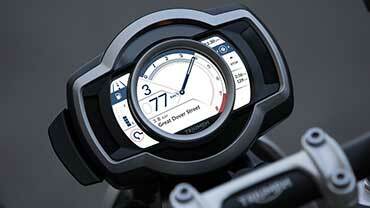 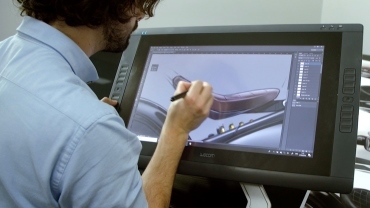 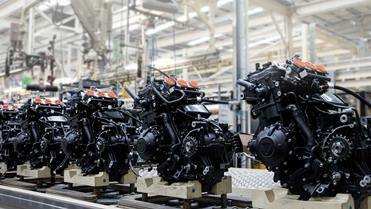 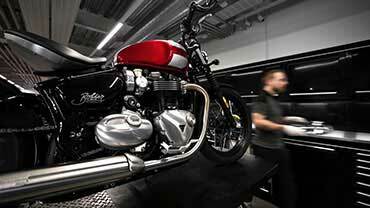 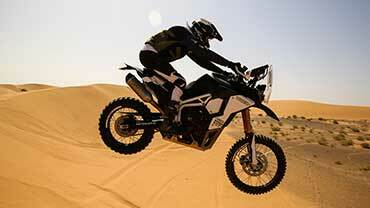 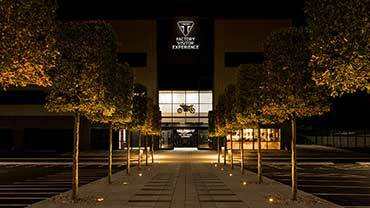 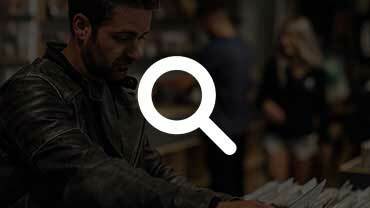 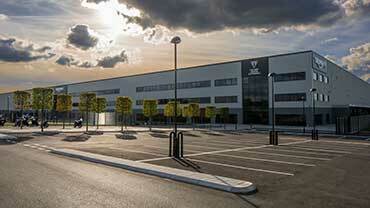 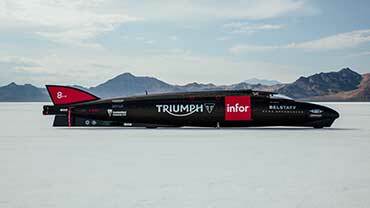 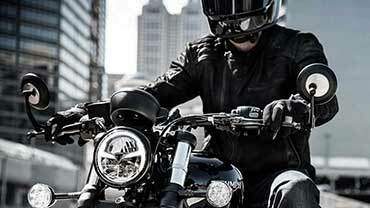 In 2012 they were awarded top place in Triumph's customer satisfaction survey and would be happy to see you soon.